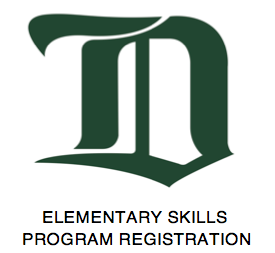 Our coaching staff is excited to announce the start of the Delta Wild Hockey Group Elementary Skills Program. This will be a weekly program to help develop fundamental skills for players who have the ambition to improve and increase their ability in the hockey world. All ice sessions will be at the Delta Hockey Academy training facility at Planet Ice, Delta. The players will have the opportunity to be coached by the Delta Hockey Group coaches as well as specialty coaches.